AZo Materials has published the latest article from Galaxy Scientific. The material discusses the successful utilization of near infrared (FT-NIR) spectrometers in the production of fuel ethanol. 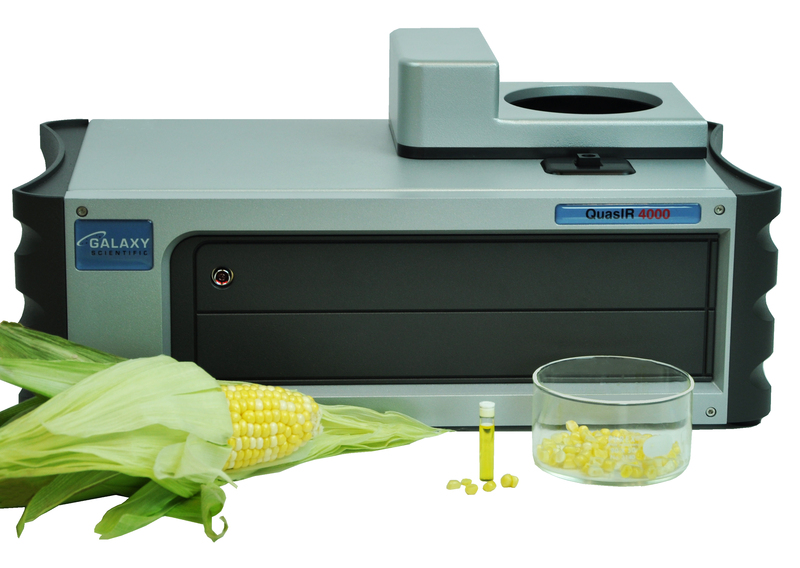 When compared with traditional methods, such as wet chemistry and HPLC, the four principal areas benefiting from FT-NIR are: monitoring the quality of incoming grains; fermentation process monitoring; distillate analysis; and blending and dry house operation. To read the AZo article, click here.